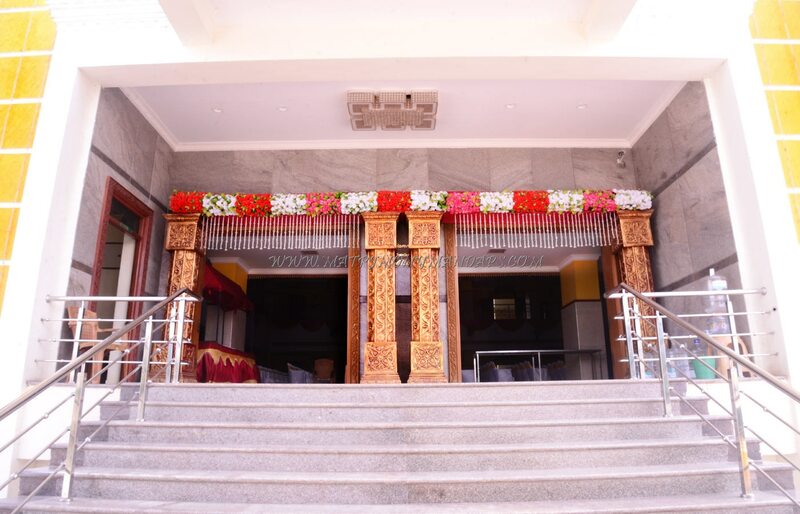 Thirumullaivoyal has a stunning mandapam in the name of MSK Diamond Mahal. 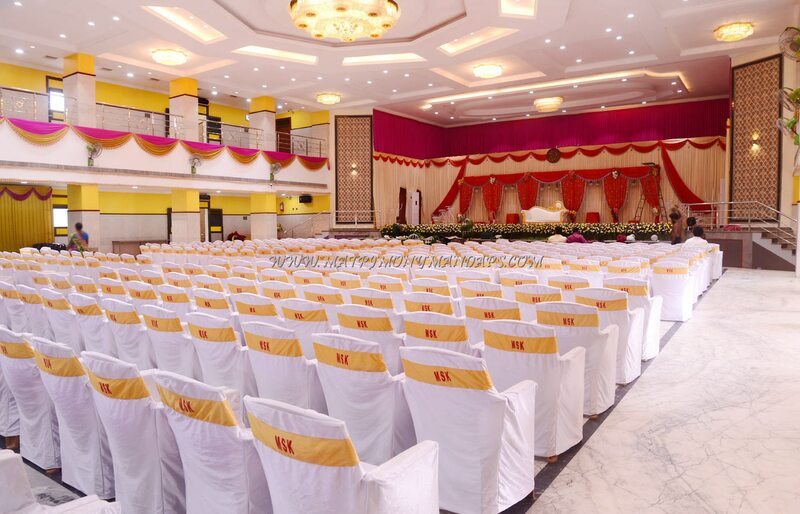 The building looks majestic and the interiors are magnificent to execute a posh wedding or any other related ceremony. 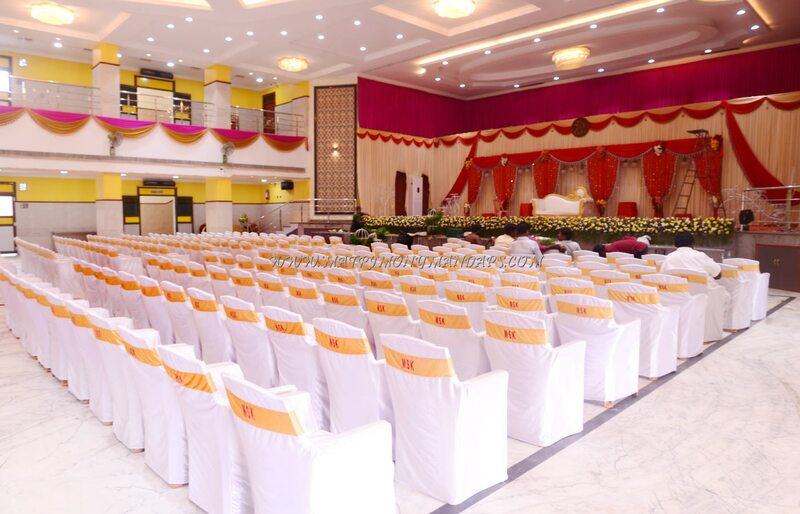 The wedding mahal has steps that lead to 12,000 sq.ft hall where lift is provided for guests convenience. 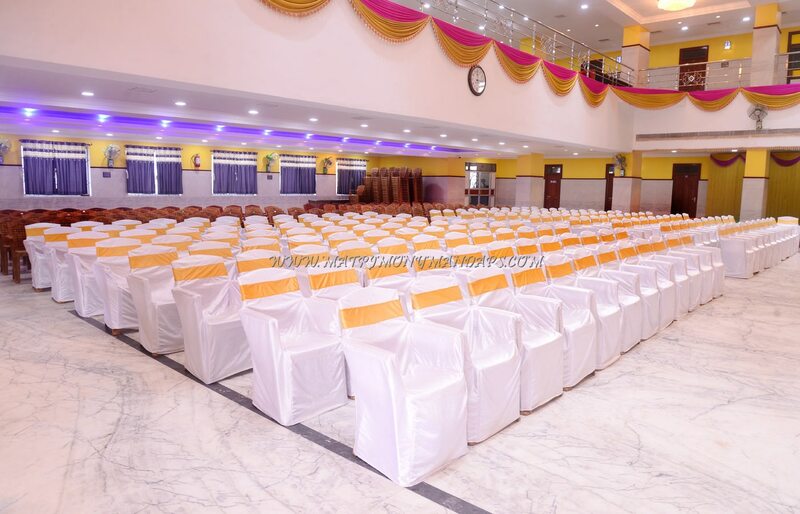 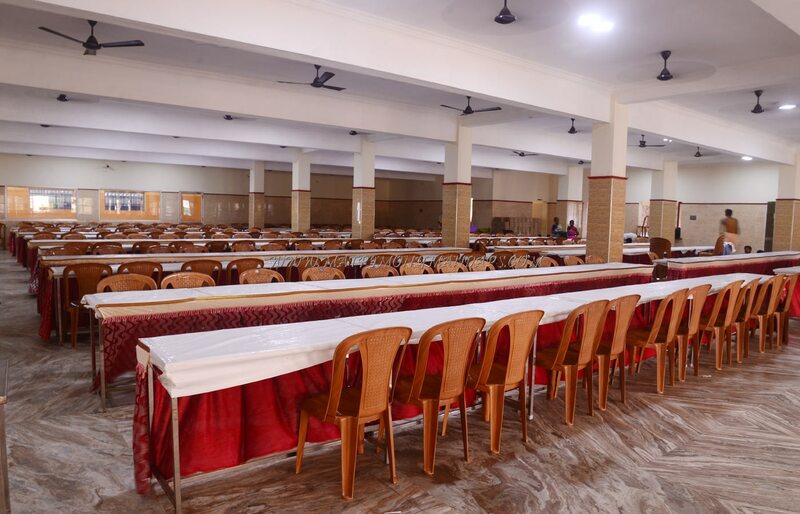 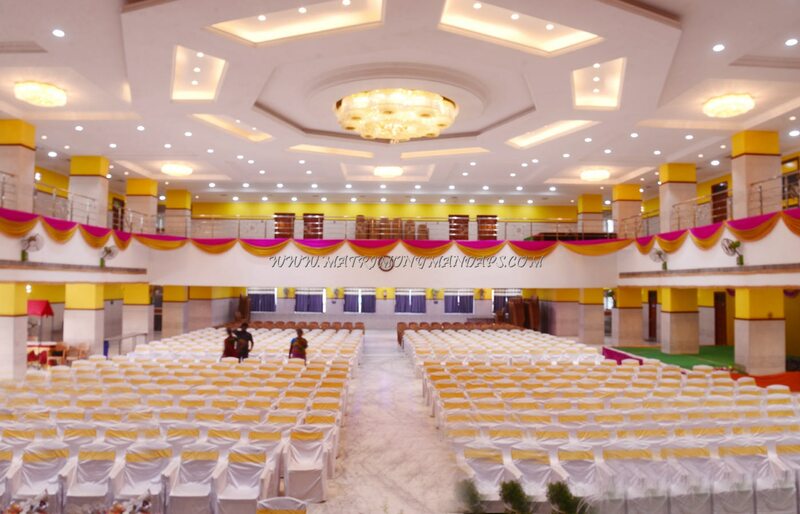 The classy, air conditioned hall has a huge seating capacity of 1200 and floating capacity of 2000. 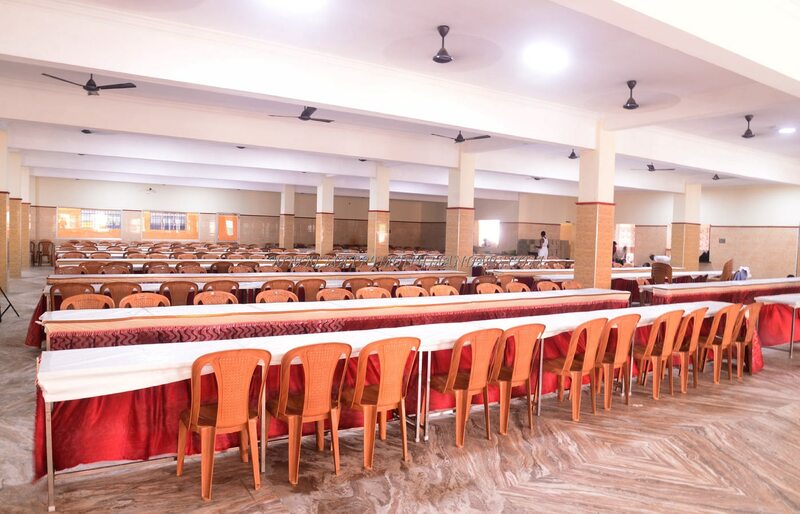 Accordingly there are extraordinary facilities for the guests such as air-conditioners, room with safety lockers, generator back up, valet parking for 100 cars and 200 bikes. 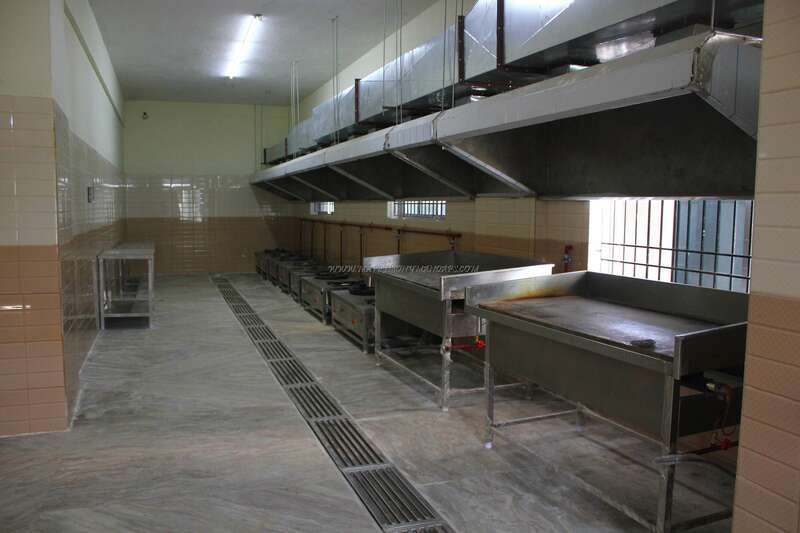 Here kitchen vessels, buffet crockery, cooking fuel are provided. 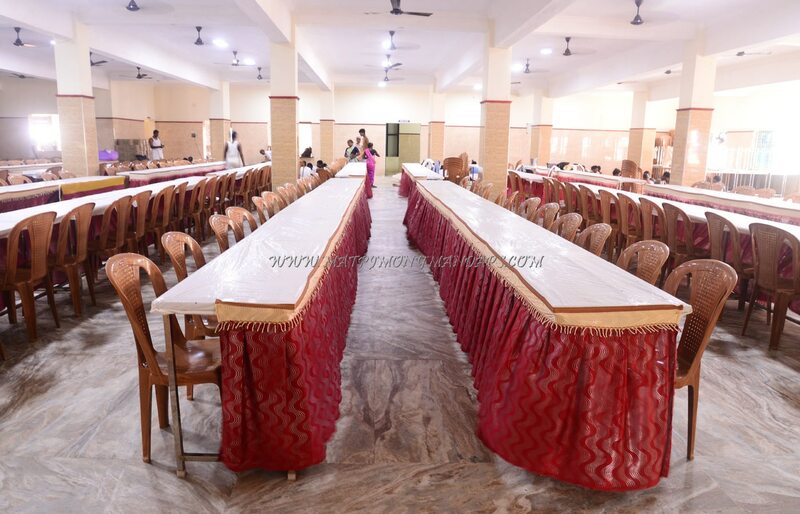 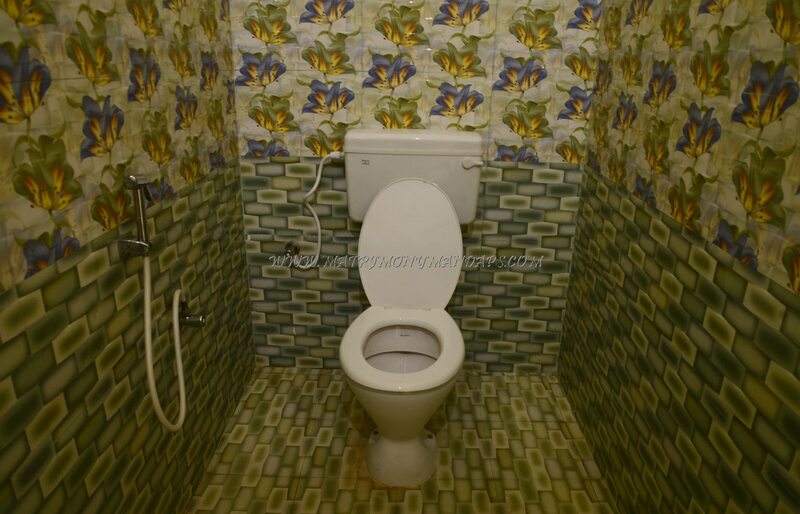 The guests can serve their choice of food as non veg cooking and service is allowed. 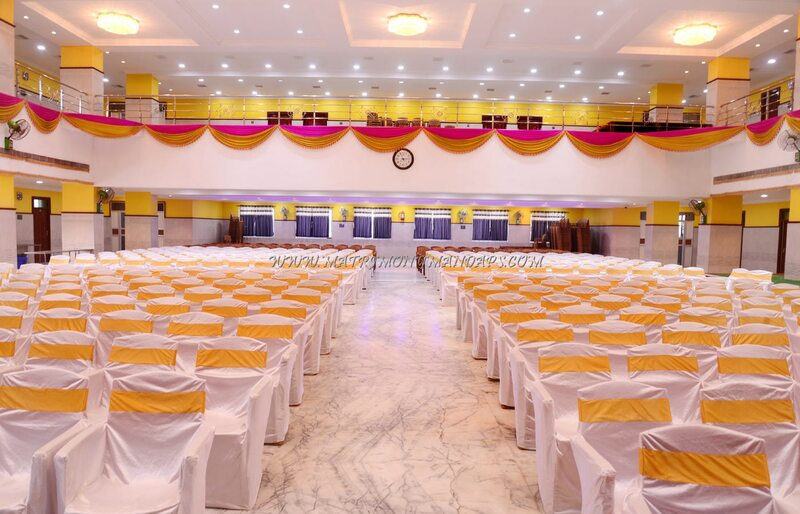 If anyone is searching for the best interiors in Thirumullaivoyal which has colorful lights, chandeliers, manamandapam, curtains then MSK Diamond Mahal is the best and ideal venue.